Hope is when you drive up close to get a parking space. Sometimes you get one, sometimes you don’t. But if you don’t have any hope, you won’t even bother. There’s not much point in driving up front if there’s never a spot there anyway, is there? 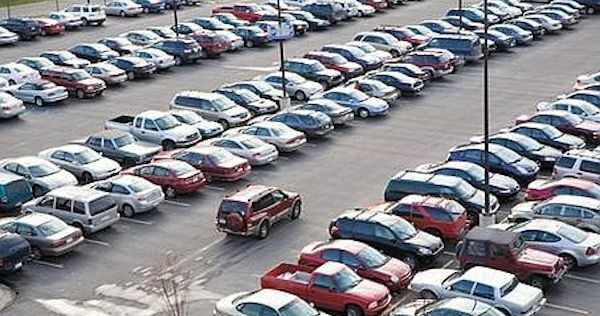 So you park out in left field guaranteeing that you that you will never find a good parking spot again ~ unless of course, you change your mind.